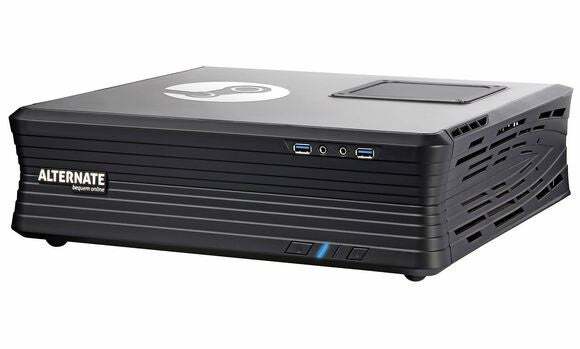 Valve's Steam Machine lineup is as varied in hardware as it is in price. Here's everything we know about all 15 models announced thus far. After a long delay, Valve’s bid to replace your living room console with a true-blue gaming PC is finally taking shape. Valve and its partners have a whopping 15 Steam Machines prepped for the endeavor’s launch, covering virtually every price point and internal component configuration. (They’re all small, though—these are supposed to fit in a home theater cabinet.) Valve’s so serious that it even launched a new hardware section in the Steam store ahead of the scheduled November 10 launch for Steam Machines, plans to open Steam Machine “stores within stores” at GameStop and other retailers, and will toss in free copies of Rocket League and Portal 2 if you preorder a system. On the fence? We’ve already spent a ton of time with Alienware’s Steam Machine, as well as the revolutionary Steam Controller (which Valve hopes you’ll mod) and Steam Link, a Steam in-home streaming conduit from your existing PC to your TV. Beyond the individual impressions, we have some thoughts on how living in a Steam-powered living room really feels, too. But enough chit-chat. Let’s dive in to the Steam Machine army! Editor’s note: This article was originally published on March 6, 2015, but has been updated since then with additional information. Only the first three Steam Machines we'll talk about are available on November 10, with the rest launching later in the year—most on November 28. Alienware’s Steam Machine is available in several configurations, but its base model starts at $480 and bears a striking resemblance to the shockingly good Windows-based Alpha console Alienware launched last year. 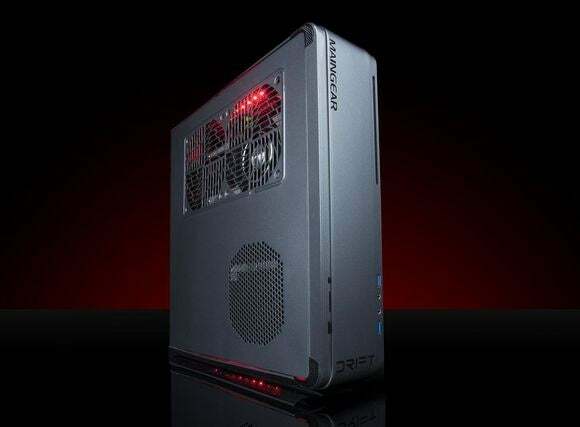 The base system includes a Core i3-4130T processor, a custom 860M-like Nvidia GeForce GPU with 2GB of dedicated onboard GDDR5 memory, 4GB of system RAM, and a 500GB hard drive. 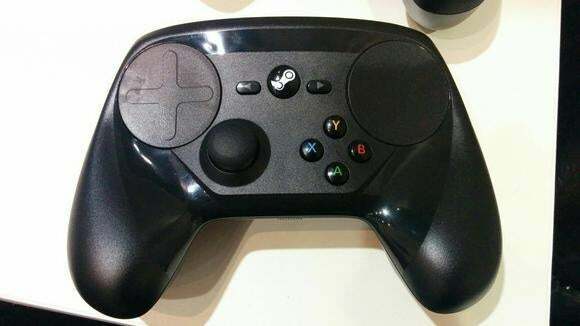 Beefier variants can be had for more cash, and all systems come with SteamOS and a bundled Steam Controller. 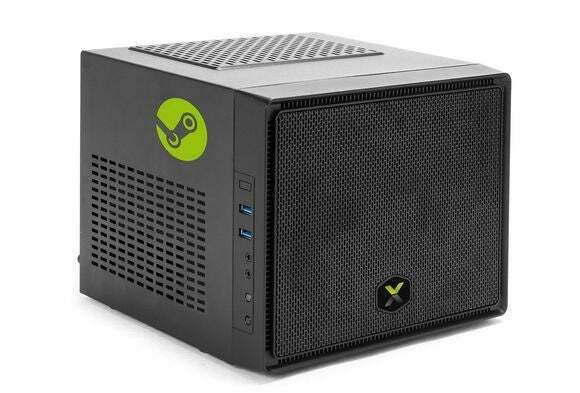 CyberPowerPC’s Syber division is diving into Steam Machines with full force, announcing no fewer than six separate models at GDC, though exact details are no longer found on its Steam page and the details below will likely be tweaked to include more recently released hardware. 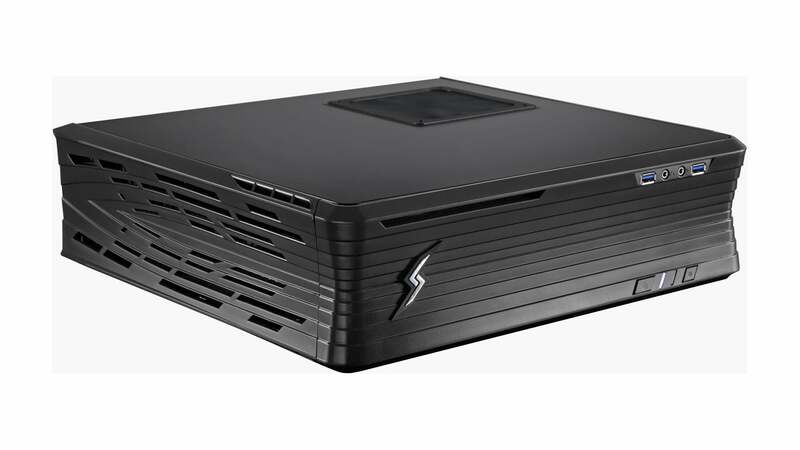 The most affordable, the $500 Syber Steam Machine A, packs an Athlon X4 850 processor, a 2GB Radeon R9 270, 4GB of memory, and 500GB of storage. At the high end, the $1,400 Syber Steam Machine packs a full-blown Core i7-4790K, a GeForce GTX 980 graphics card, 8GB of RAM, and a 1TB hard drive. It’s hard to find components more capable than that, folks. 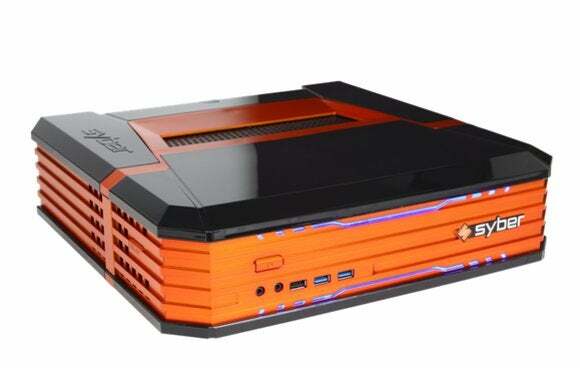 Syber will also craft you a Steam Machine from the hardware of your choice if the premade models don’t cut if for you. 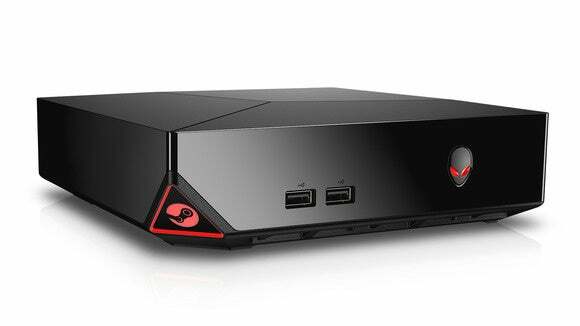 When it launches in November alongside the rest of the Steam Machines, it’ll pack a sixth-gen Skylake Intel processor. That’ll be joined by a mobile GTX 960, along with 8GB of RAM, a 1TB hard drive, and a speedy 64GB M.2 SSD. The memory and storage will be upgradeable, but the GPU (and likely the processor) will not. Zotac’s rig has not one, but two Gigabit Ethernet ports and four HDMI outputs. Now we're getting into the systems that will release later. 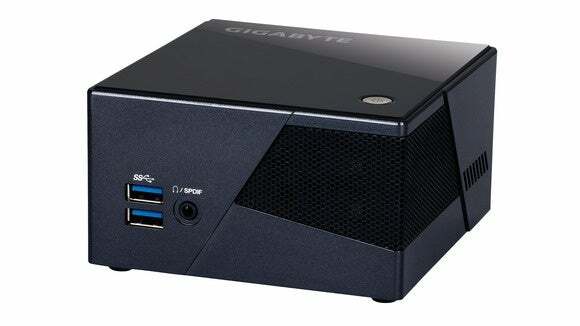 Gigabyte’s $600 Brix Pro is different from other Steam Machines in that, well, it doesn’t come with SteamOS preinstalled. In fact, it doesn’t come with memory or storage preinstalled either, according to its Steam store listing—like other Gigabyte Brix models, the Steam Machine is an itty-bitty DIY rig. You will find an Intel Core i7 processor, Intel’s beefiest Iris Pro integrated graphics, and a PCI-E module that adds Bluetooth and 802.11ac Wi-Fi capabilities. The system supports a 2.5-inch SSD or traditional hard drive, as well as an mSATA SSD, and has two open 1600MHz SO-DIMM slots for RAM. Digital Storm’s Eclipse, unlike the ROG GR8S, doesn’t start at $700—it is $700, with a single, set configuration. 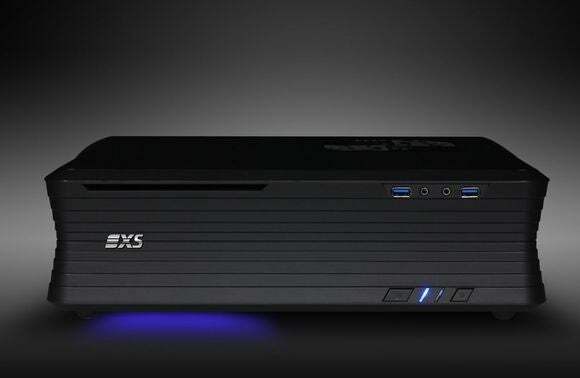 While some of the diminutive Steam Machines pack mobile processors, the Eclipse sports a full-blown desktop chip and graphics card, according to initial specs that have since been scrubbed from the Steam page: Intel’s G3220 and a Nvidia GTX 960, specifically. 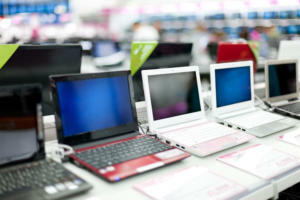 They’re joined by 8GB of RAM and a 1TB hard drive. Feel like upgrading? The rig packs extra room and adjustable brackets for DIY hardware updates down the line. NextBox will offer several distinct Steam Machines. 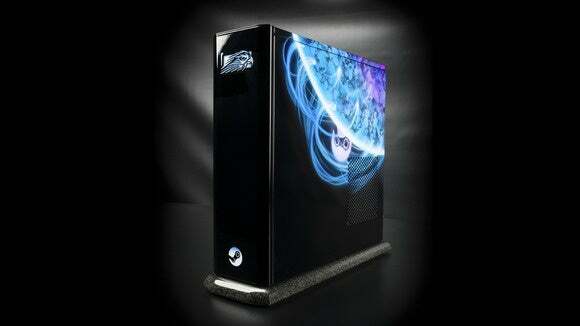 The first, costing $800, comes with a Haswell-based Core i3 chip and an Nvidia GeForce GTX 750 graphics card. 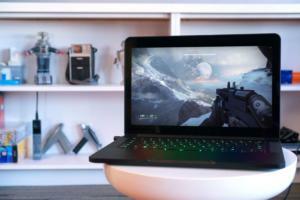 The top-end variant rocks a Core i5 chip with a GTX 970 graphics card. More detailed configuration details used to be available, but have since been scrubbed from the NextBox Steam Machine page, no doubt due to the relentless march of technology. Maingear’s $850 and up Drift also brags about easy-peasy upgrade capabilities. This Steam Machine opts for some snazzy touches, like a unibody aluminum chassis and closed-loop liquid cooling design to chill your hardware without making a racket. Specific configurations vary. Up to beefy Core i7 chips and Nvidia's GTX 980 will be available, and the Drift offers abundant storage options, supporting up to two 1TB SSDs and a 6TB hard drive. 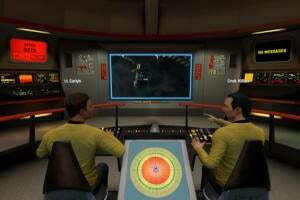 Space like that is just begging to be filled during a Steam Sale. 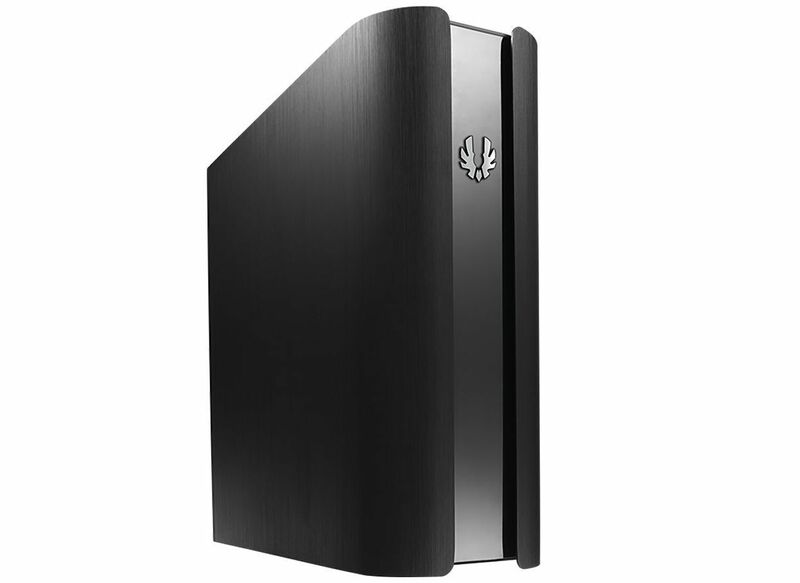 Like Digital Storm’s Eclipse, Material.net’s Steam Machine is locked to a single, $900 model. Inside you’ll find an Intel Core i5 processor, an overclocked GTX 960 graphics card, and as-yet-undetermined storage and memory. 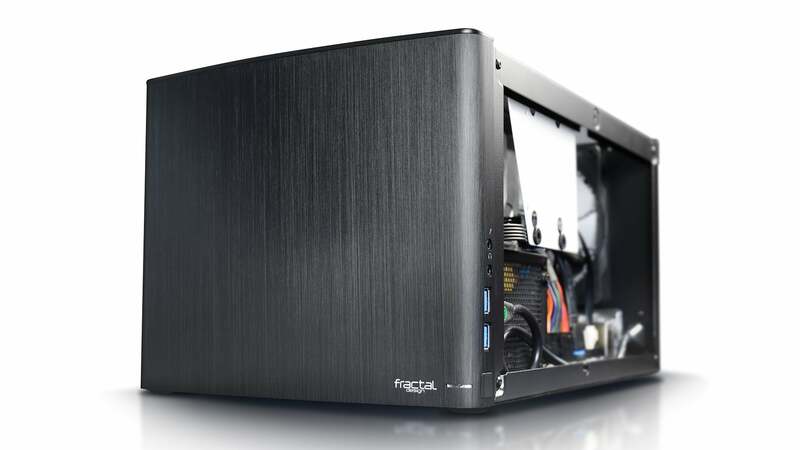 That Fractal Design case looks awfully darn slick, too. Back in the land of set configurations, you know what you get with the $950 Webhallen S15-01. This build features a Core i5-4460 processor with a H97 motherboard, a GTX 960 graphics card, 8GB of 1600MHz memory, and a 1TB SSD/HDD hybrid dive, all enclosed inside a purdy Bitfenix Pandora chassis. Americans may not have heard of Scan’s 3XS, but it’s racked up awards and earned a “Royal Warrant of Appointment to Her Majesty the Queen as supplier of High Performance Personal Computers and IT Hardware” distinction in the United Kingdom. Basically, these folks make PCs for the British Royal Court. Damn. 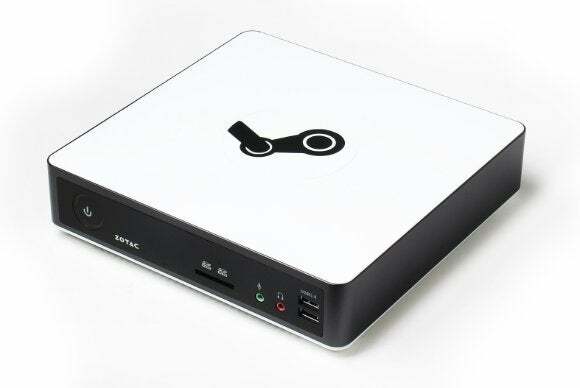 It’ll be offering three ST-series Steam Machines, according to initial information that has since been sanitized on the Steam page: A $1,000 system with a Core i3 and a GTX 750, a $1,160 system with a Core i5 paired with a GTX 960, and a $1,300 machine with a Core i5 and a GTX 970. 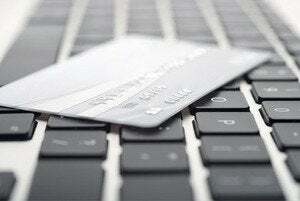 All come with 8GB of RAM and a 120GB SSD, with larger SSDs also available as upgrades. Nope, your eyes aren’t playing tricks on you: Alternate’s Steam Machine indeed uses the same chassis as Digital Storm’s. Unlike the Eclipse, however, Alternate offers a variety of internal configurations. Four of them, in fact. The fine details have been scrubbed since its initial reveal, but prior information said the “entry”-level $1,100 rig marries a Core i3 processor and a GTX 750 Ti with a 500GB hybrid drive. Frankly, that firepower seems astoundingly paltry for its $1,100 price tag. Middle tiers offer a Core i5-4570 paired with either a GTX 960 or 970, while the “Ultra” configuration includes a Core i5-4670K, a GTX 980, and a 2TB hybrid drive. 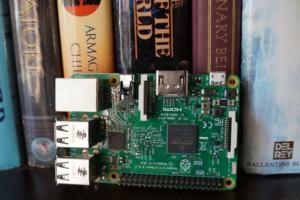 As for the games you'll actually be able to play on Steam Machines, PCWorld's guide to killer Linux games can help you fill up your hard drive with quality titles in no time. Big-name games are no longer scarce on Linux.